Breast cancer rates are rising rapidly. Today, 1 in 7 women will be diagnosed with the disease at some point in their lives. In England, incidence rates have increased amongst women by 90% and amongst men by as much as 60% in just one generation. We want all of the root causes of breast cancer to be tackled so that these rates reduce. 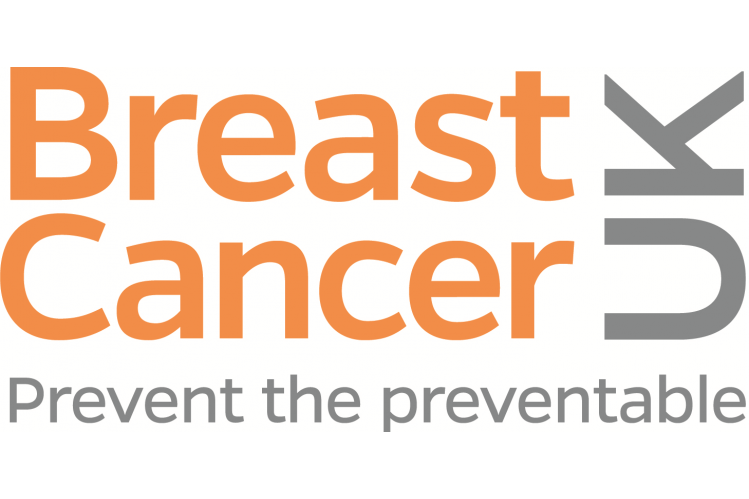 Over a quarter of breast cancer cases are preventable. Making simple changes to diet or lifestyle, and avoiding products containing certain chemicals, can reduce people’s risk. Breast Cancer UK campaigns to prevent the preventable, through awareness, scientific research and public policies. Breast Cancer UK was formed in April 1999. We are entirely independent. We don’t receive grants from Government or industry but rely on support from members of the public. Please support us and help us to prevent the preventable.